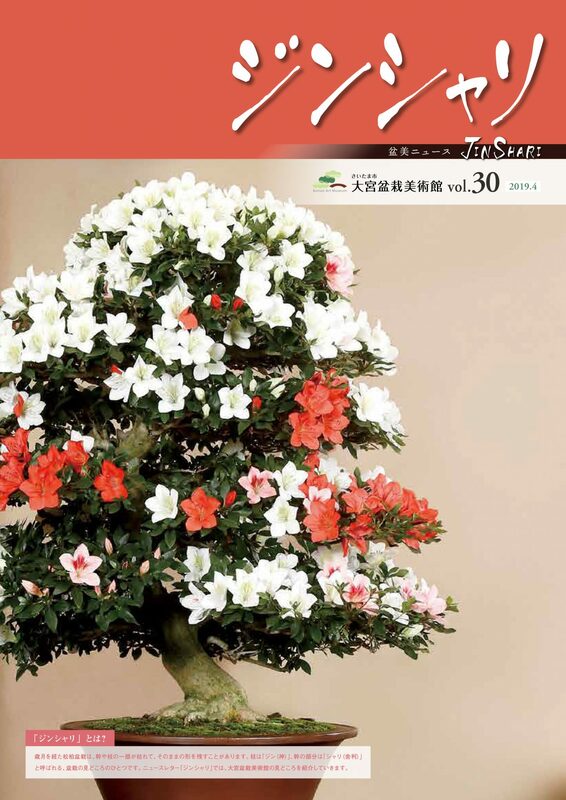 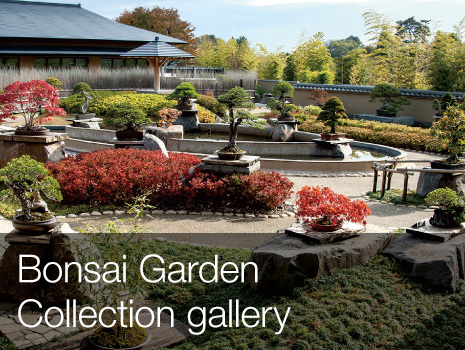 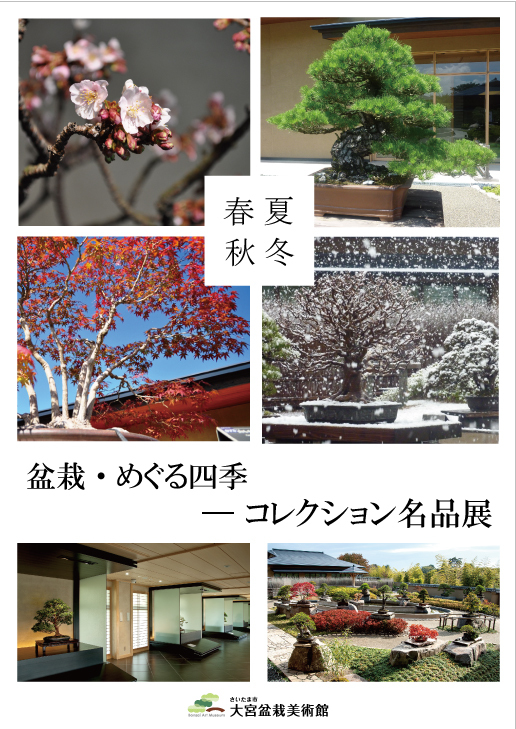 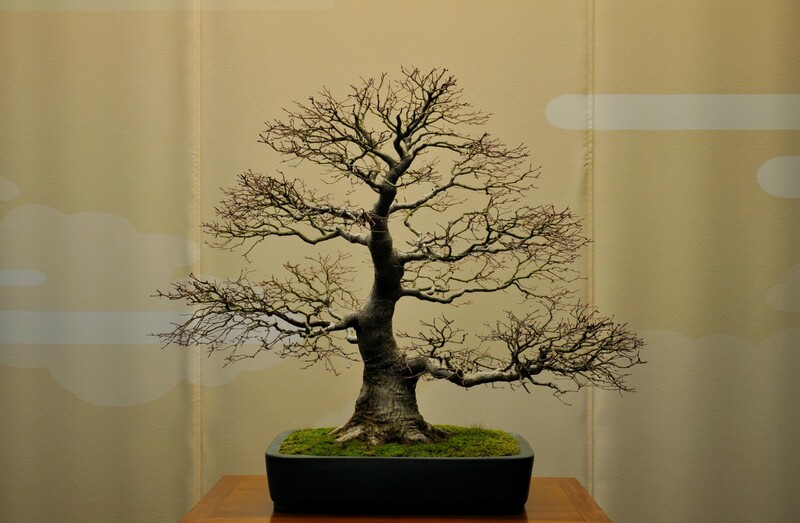 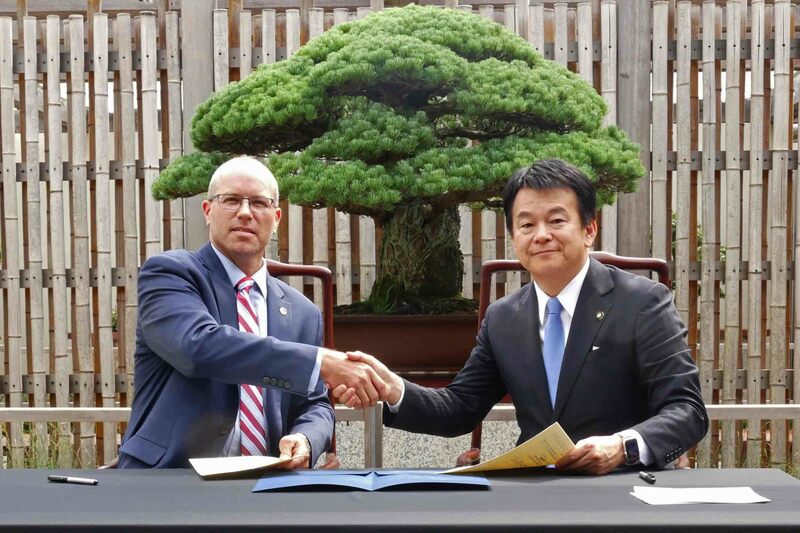 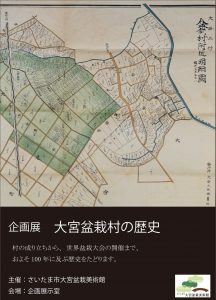 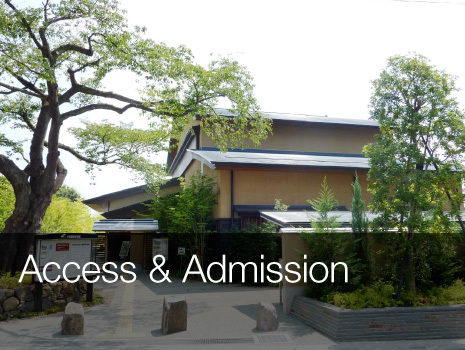 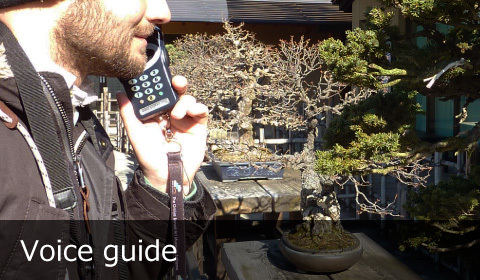 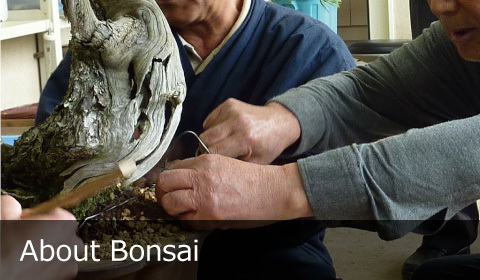 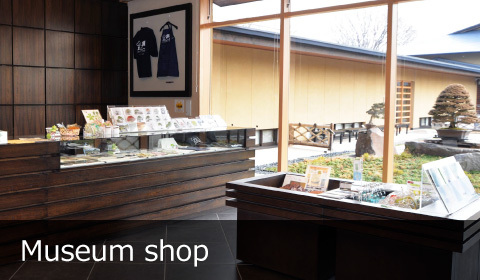 Jin Shari, the newsletter, introduces you to the highlights of the Omiya Bonsai Art Museum. 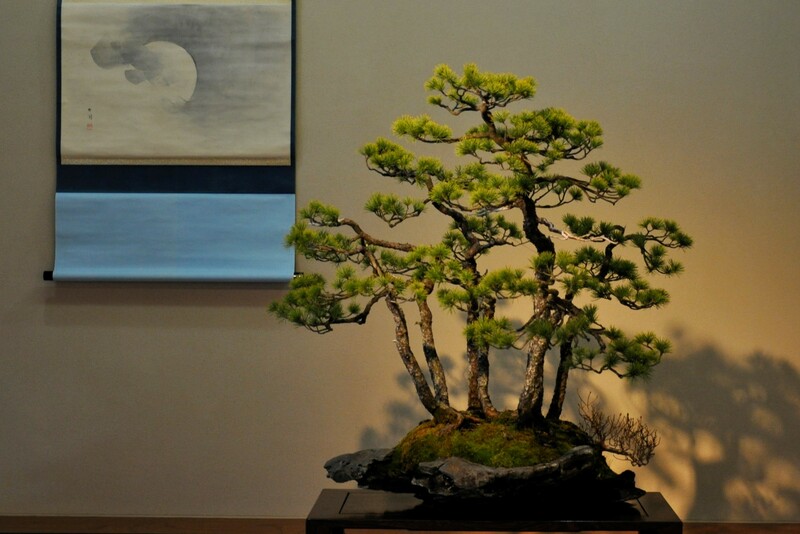 Through the passage of time parts of branches and trunks of evergreen trees can partially decay yet retain their shape. 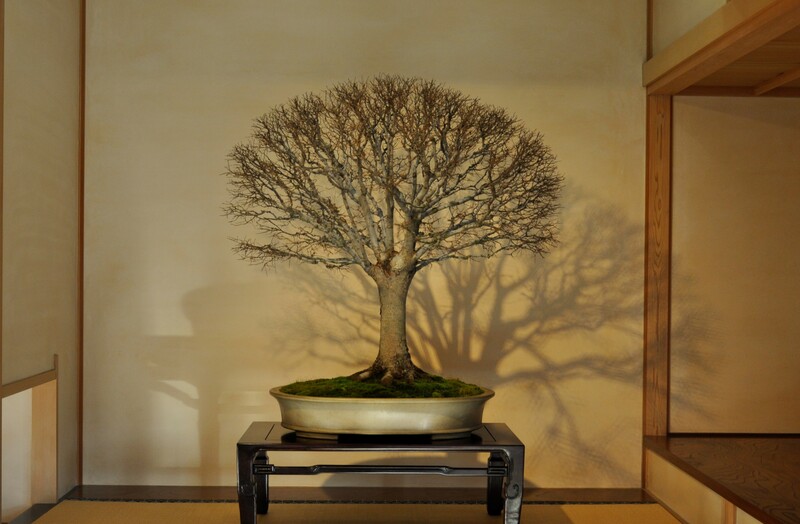 Such branches are called Jin while decayed parts of trunks are called Shari. 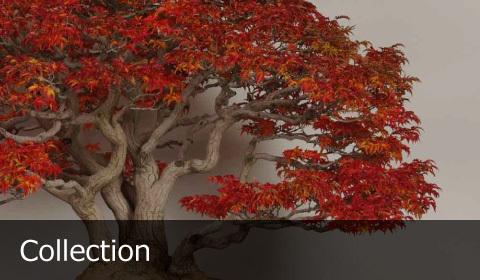 These are just two of the highlights of bonsai.